Bruges and Ghent are two of Belgium’s most attractive cities, and both have much to tempt the visitor: winding cobbled streets that sit side-by-side with canals are overlooked by Gothic buildings; the streets are lined with cafes and bars that are cosy during the winter, and spill out onto the street during the summer. 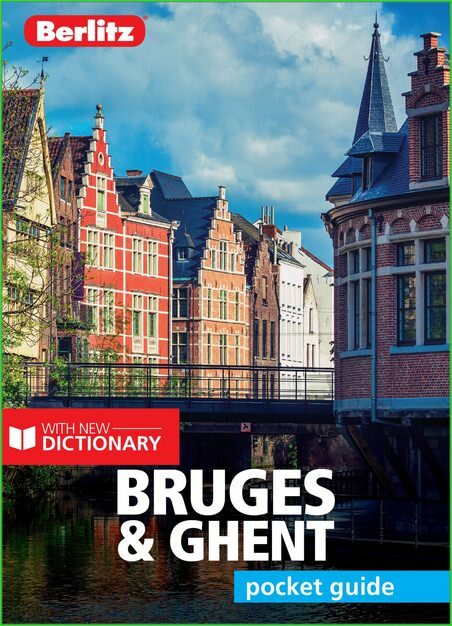 Berlitz Pocket Guide Bruges and Ghent is a concise, full-colour travel guide that combines lively text with vivid photography to highlight the best that these two cities have to offer. · Where To Go details all the key sights across the two cities, while handy maps on the cover flaps help you find your way around, and are cross-referenced to the text. · Top 10 Attractions gives a run-down of the best sights to take in on your trip, including the Belfry of Bruges, the Groeningemuseum and St Bravo’s Cathedral. · Perfect Tour provides an itinerary of both cities. · Essential information on Belgian culture, including a brief history of the country. · Eating Out covers the best cuisine and restaurants in the two cities. · Curated listings of the best hotels and restaurants. 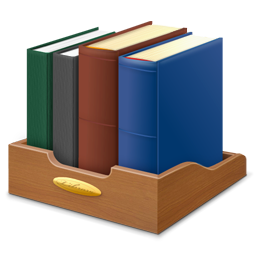 · A-Z of all the practical information you’ll need.